Tollywood Actors Who Portrayed The Role of Powerful Chief Minister’s In Our Films! Tollywood actors politicians ga chesi chala baga impress chesaru. Kaani Chief Minister characters matram kontamande Telugu silver screen meda chesi o range racha chesaru. Vala character chusinapudu a particular movie lo mana society lo politicians kuda ala untey chala bagundedi ani chala mandi anukunvallu unaru. So, check out the list of Tollywood actors who played the role of powerful CM’s on-screen. 1. 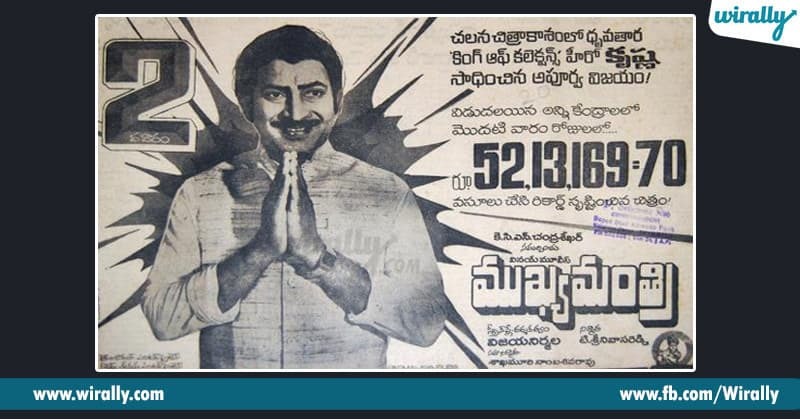 Krishna from Mukyamanthri Superstar Krishna garu Mukyamanthri ane oka movie lo Chief Minister ga act chesaru and completely steals the show. E movie chala powerful ga act chesaru Krishna. 2. Mahesh Babu from Bharat Ane Nenu E cinema inka release avaledu, kaani trailer and teaser chustuntey, epudu chudani oka kotta CM ni manam big screen meda chudabotunam ani ardamaindi. Oka big position lo unapudu, a politician ki unde social responsibility enti ela undali andi Koratala garu bagane explain chesinate unaru. 3. 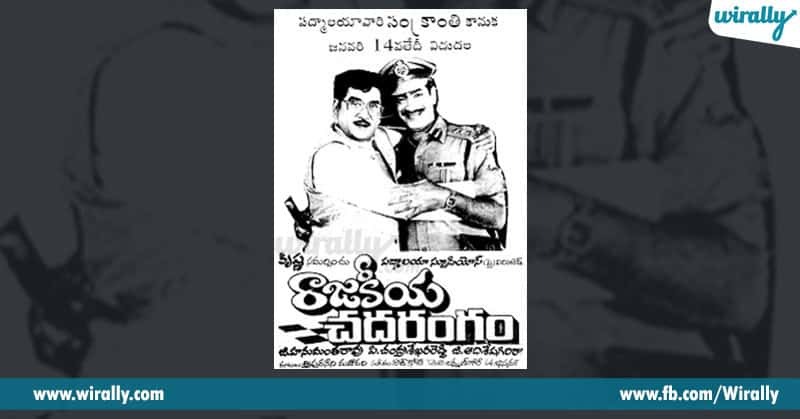 ANR from Rajakeeya chadarangam ANR gari gurinchi manam pratheyakamga cheppanavasaram ledu, e role ani utiki arestaru. 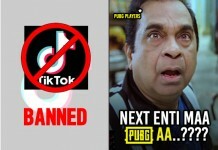 Alantidi oka CM role antey mamuluga kaadu. Racha chesaru, tana characterisation tho a rojullo. 4. 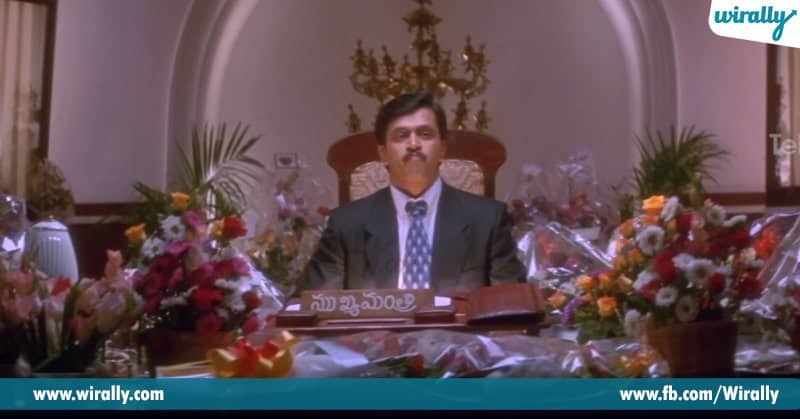 Arjun from Oke Okkadu One of the best ever political dramas on screen. 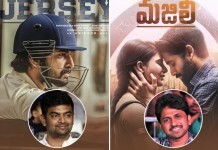 E movie mamulu sensation create cheyaledu apatlo. 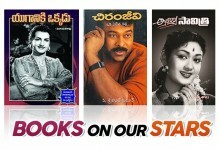 O range lo racha chesindi. Especially, Arjun CM ga chese panulu asalu mamuluga undavu. 5. 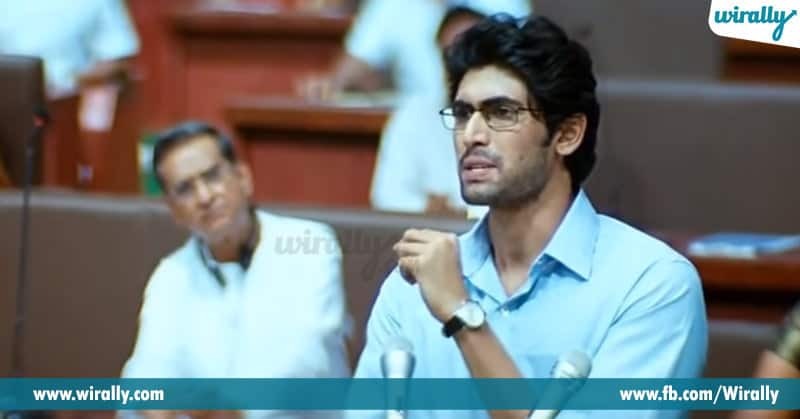 Rana Daggubati from Leader Rana Daggubati Leader movie lo asalu Chief Minister ela undali ani manam expect chestamo ala untadu e movie lo. And Nene Raju Nene Mantri movie lo chala powerful ga chesadu. A characterization mamulu impact create cheyaledu. Jagapathi Babu e movie lo role matram peaks annamata. Oka politician ela undalo ani chala baga explain chesadu. What are the qualities that a politician should have ani baga chepadu. 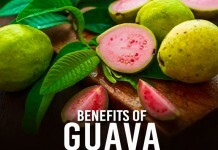 How to store vegetables and fruits?